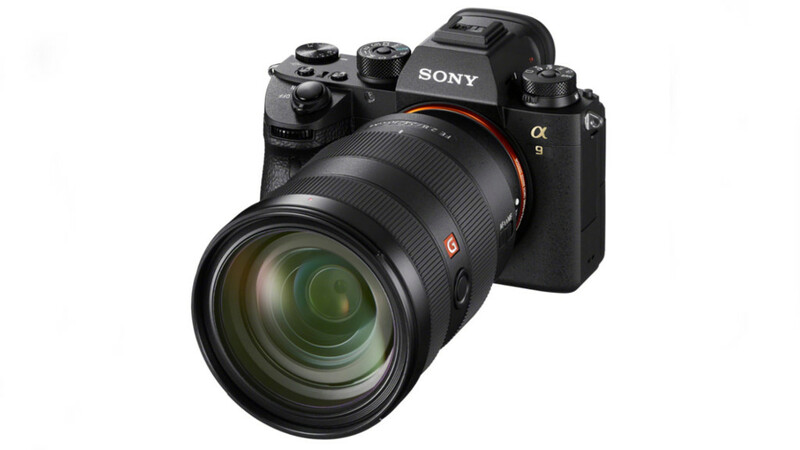 Sony Alpha 9: Mirrorless, fast and superschar! Sony has presented the Alpha 9 a new top model in the field of photography. The mirrorless camera is surprising especially with its action capabilities: According to the Japanese company, it reaches a serial image speed of 20 images per second without dark phases in the viewfinder. In addition, the camera stores up to 241 raw data images until the device reduces the speed. This is made possible by a multi-layer CMOS full-format sensor, which, according to Sony, is the first of its kind to offer a resolution of 24.2 megapixels and an ISO range of 100 to 51,200. Sony has also staked the autofocus of the Alpha 9, which with its 693 autofocus fields now covers about 93 percent of the field of view. In this context, a long-awaited feature is likely to be a favorite: an AF field select joystick on the back. On the rear is also a 3 inch touch screen (1.44 million pixels), which like the A6500 focussing by finger pointer. The camera shoots not only pictures, but also takes videos in 4K (3840x2160 pixels). The special thing: The Alpha 9 reads according to Sony the complete full-screen sensor, so that recordings in 6K arise, but the device then down to 4K. Away from this, the full-HD video (1920x1080 pixels) can be rotated at up to 120 frames per second with the autofocus camera, without the need for a mirror. In addition to a five-axis image stabilization of the sensor, the camera also includes an Ethernet port and space for two SD memory cards of the type UHS-II. USB 2.0, WLAN-n, NFC and Bluetooth are also on board.